On Saturday night 24 June 2017, ZL1ZLD was active on the 630m band from 0800Z to 1400Z. 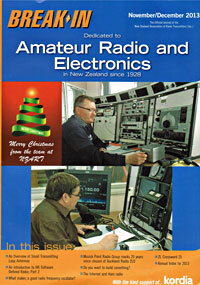 Pete ZL1AAM and Paul ZL1BBR, both former techs at Auckland Radio ZLD, were the operators. The transmitter was a Dansk S 265-3F-4M and the main receiver, one of three at the 630 metre desk, was an Eddystone EC1680/2. 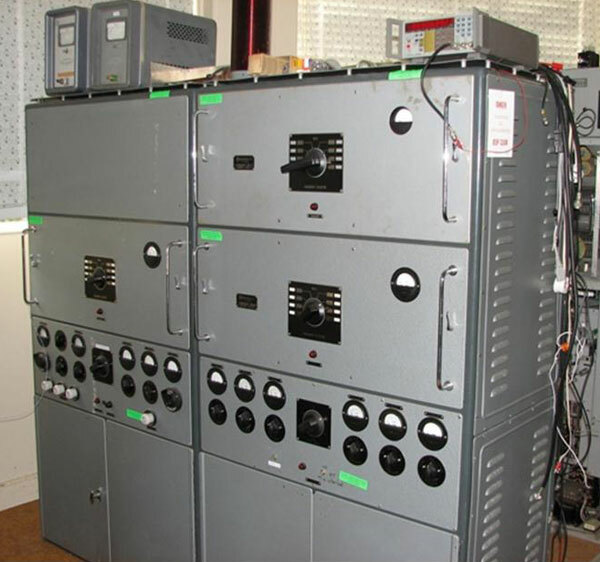 Both had been used on 500kHz at Auckland Radio ZLD which closed in 1993. The aerial was a Marconi Tee. Additional communications were via an Icom IC7700 transceiver on 7075 kHz. It was a great thrill to work ZL1ZLD. This QSO is my only CW DX QSO on the 630m band. The equipment used for the QSO was the Elecraft K3 transceiver and a Monitor Sensors TVTR1 630m transverter. The key was a Bencher BY-1, used with a homebrew keyer. I confirm that I worked ZL1ZLD about 11:10Z ish on Saturday 24 July 2017 on 475 kHz. The report that I gave was, as best as I recall, 479 and received 489. There was also QSB; at times your signal was better and worse. I had QRM from a VK3 LSB station about 3 kHz higher plus other QRN type noise. Towards the end my Racal RA17 12C failed and has not worked since. Earlier that evening at dusk I connected a temporary link coupled tuning inductor from the aerial to earth using crocodile clips and peaked the aerial current. A few Watts seemed to give 0.8 ARF on test; but the actual antenna power is unknown for the contact as I was using a bigger solid state class A amplifier (not pictured) but it was run very lightly; but I could not see the meter which only indicates RF volts out. The SWR was showing as 3:1.at 475 but dropped to 1:1 ish at 465 kHz. 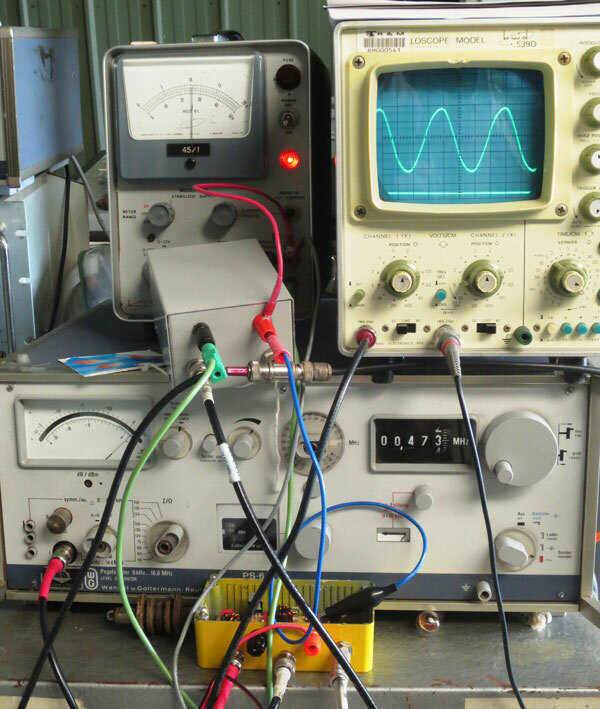 The yellow box in the photo is the keyer which is a class A amplifier that feeds a power amplifier when needed for DX contacts. In practice I need only 1 mW to work VK3XU 104 km away in the day, but 10mW is better. The location was Nightingale St, Gordon, Victoria. By Google Earth the distance is 2721.73 km. Equipment used was an FT-101EX transmitting on 7075 and an NRD525 receiving on 475. Aerial for transmitting and receiving was an 80m half-wave doublet. Musick Point 475 kHz was between S6 and S9+10 around 11:15 pm in Wellington. I called on 7075 but no response. Rushed in to cold garage/shack to hear ZLD going flat out with VK3IT. I could hear both on the Mangawhai remote rx, chatted to ZLD on 40 metres and could copy them on my Eddystone rx right at bottom of the b/c band using 80 metre antenna lead as a wire. Quite a kick to hear the VK on 630. Just a quick signal report for ZL1ZLD, who was up to S9 here in Gisborne, and VK3IT who Paul was working was up to S8, although with some fading on both stations. I called several times on both 475kHz and 7075kHz but got no reply so assume QRM is not the best up there. Pretty good reports for 630m. Excellent propagation. 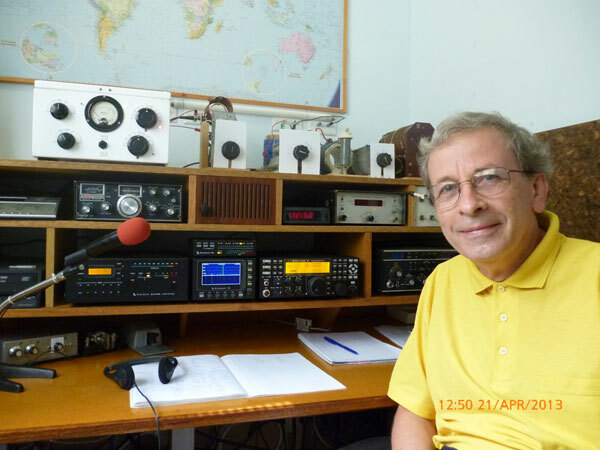 Copied you working ZL1ZL at 9:39 and VK4YB at 9:46 on 475kHz. ur sig was abt 559 with the zl and about 549 with the VK. QTH is southern Horowhenua, RE79NH. Only sigs heard here on 40 metres are overseas. Just listening to 475 and getting 599 copy here. 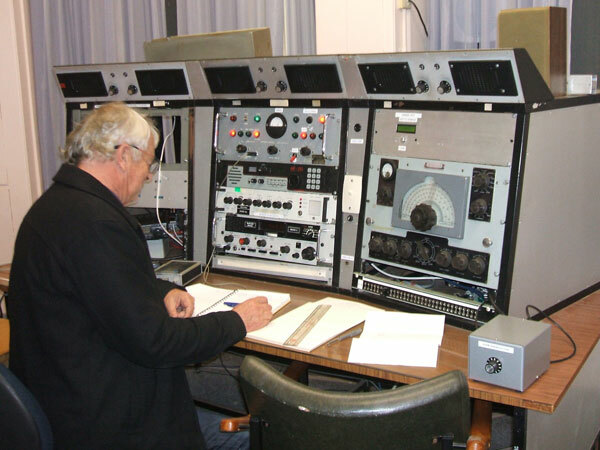 Sounds like JAs working 7075 (midnight NZ time) so haven’t transmitted on that frequency.